Powermat was established to realize the vision of a wireless world. Since 2006 we have been the first to develop and advance the technology of wireless charging. Who better than us to pass on wireless charging knowhow? We are happy to transfer our knowledge and expertise to users around the globe, as we believe that wireless charging should be accessible to everyone. Wireless Charging has been around for the past few years; today you can find Powermat’s wireless Charging Spots all over the globe in restaurants, hotels, cars and more. Giving you wireless power wherever you go throughout your day, you won’t need to worry about your battery maxing out. Using wireless charging in public spaces is as easy as it gets: With wireless charging, you continue to place your phone on the table as you always do, and it will power up. It doesn’t get much more convenient than that. The lack of cables create a clutter-free environment, for a more aesthetic and sleek design. It also prevents you from repeatedly connecting your phone to a wired charger, avoiding wear & tear of the phone’s charging port. Inductive charging uses induction coils to create an alternating electromagnetic field, transferring energy from a transmitter unit to a receiver unit. The receiver unit then converts the energy into power that can charge a battery. This way, when placing a mobile phone (receiver) on the Charging Spot (transmitter), an electromagnetic field is created and charges the phone. In line with Powermat’s vision to bring wireless charging to everyone, we developed various types of wireless charging solutions to suit our variety of customers. 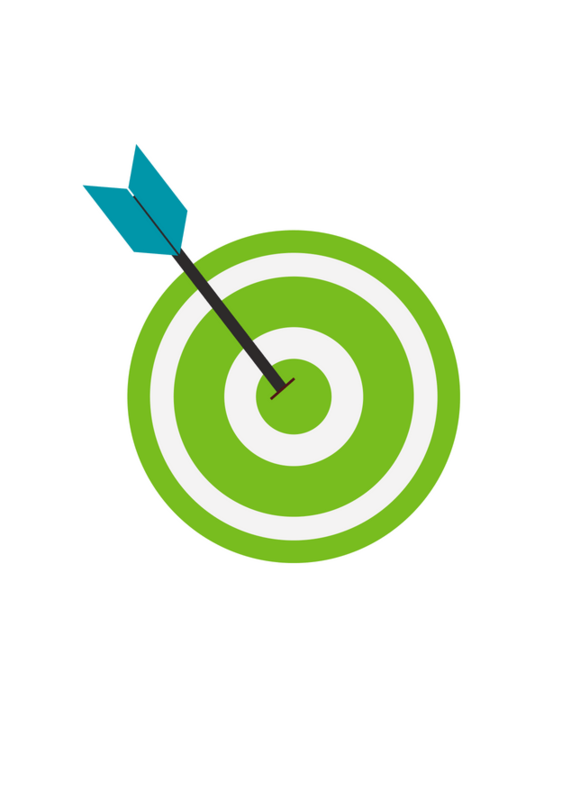 For OEM customers such as mobile, automotive and computing companies, we offer inductive wireless technology licensing. 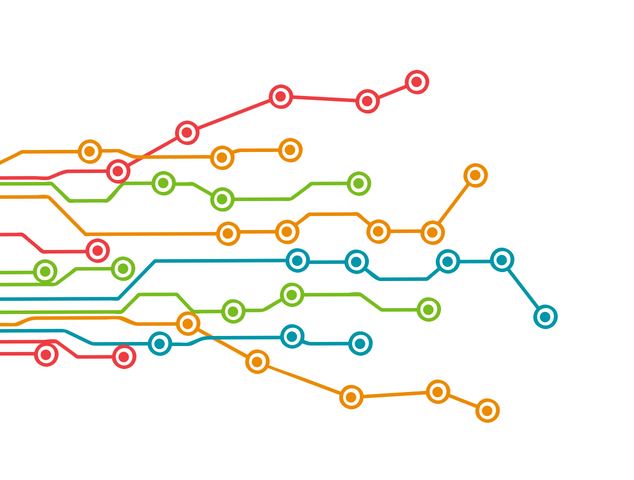 In addition, we provide services of innovation development, R&D and engineering, standard and certification support and IP licensing. For more information about our OEM offering, click here. For venues such as restaurants, hotels and offices, we developed the Charging Spot we all know and love. 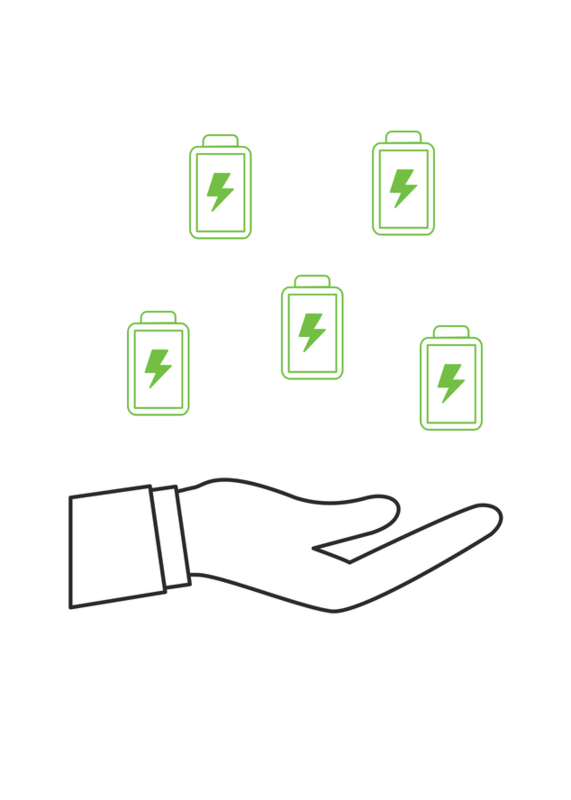 All our Charging Spots are universal and support all inductive standards in the market including fast charging capabilities; they also have BLE based connectivity enabling remote management and Over-the-Air updates. Integrated with the Charging Spots, we offer an optional mobile engagement platform, for those interested to engage better with their customers. Yes. 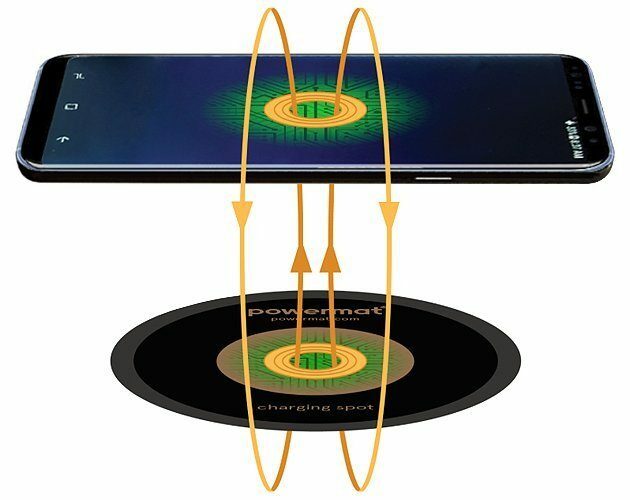 The electromagnetic field created by a wireless charger is insignificantly little, therefore you can feel safe when you wirelessly charge your mobile device, on your night stand while sleeping or in the office. Safety of wireless charging concerns more than the electromagnetic field, you might ask yourself questions like what will happen if my wireless charger gets wet? Or does wireless charging harm my battery life span? Powermat is the wireless charging pioneer, who started developing inductive wireless charging technology back in 2006, before the formation of the standard organizations. Powermat has been granted over 95 related patents and has submitted over 200 patents for review along the years. 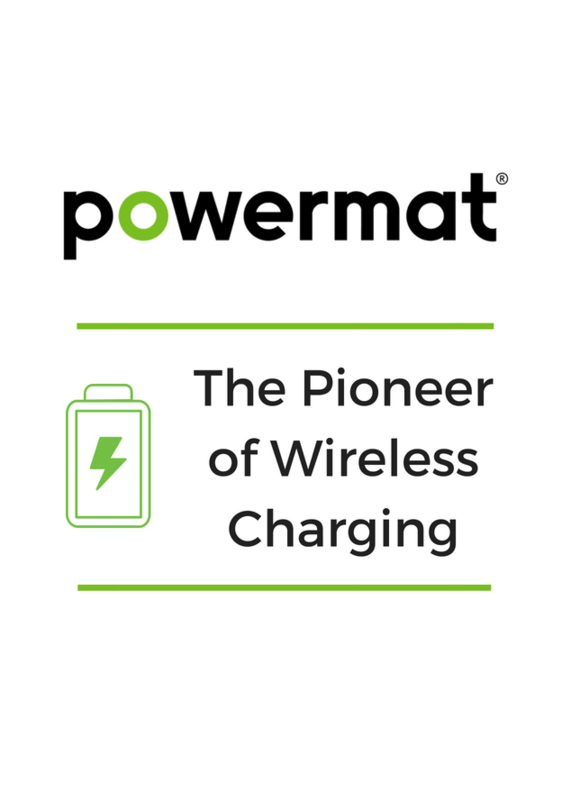 Today Powermat owns the largest network of wireless charging, installed in leading global brands such as Starbucks, McDonalds, Vapiano, Regus, and more. This is why Powermat is the most recognizable wireless charging brand in the world. Our experienced engineers work closely with leading OEM partners, such as GM, Samsung & LG to integrate wireless charging in their products. Our team is working every day on developing more wireless charging solutions and use cases, making us closer to realizing our vision of creating a wireless world.